The A.C.E. 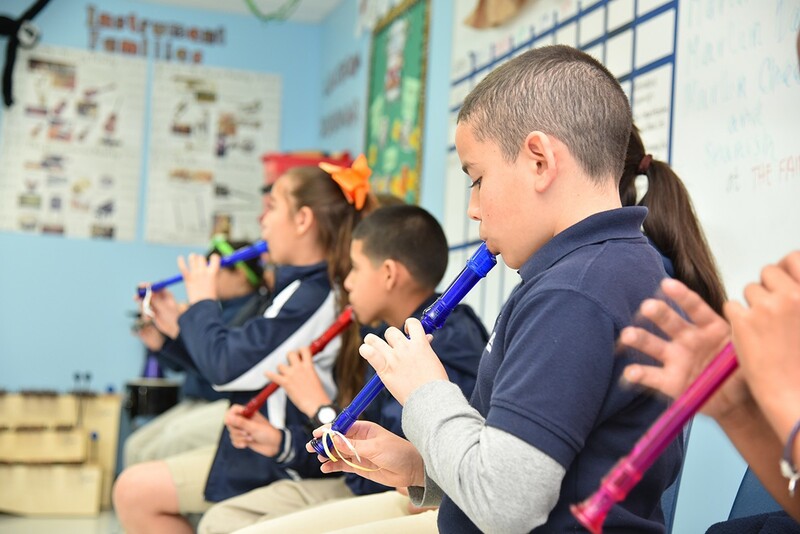 Foundation is a Florida not-for-profit organization established to promote high quality public education by supporting charter school initiatives in order to expand their capacity in serving the local community. 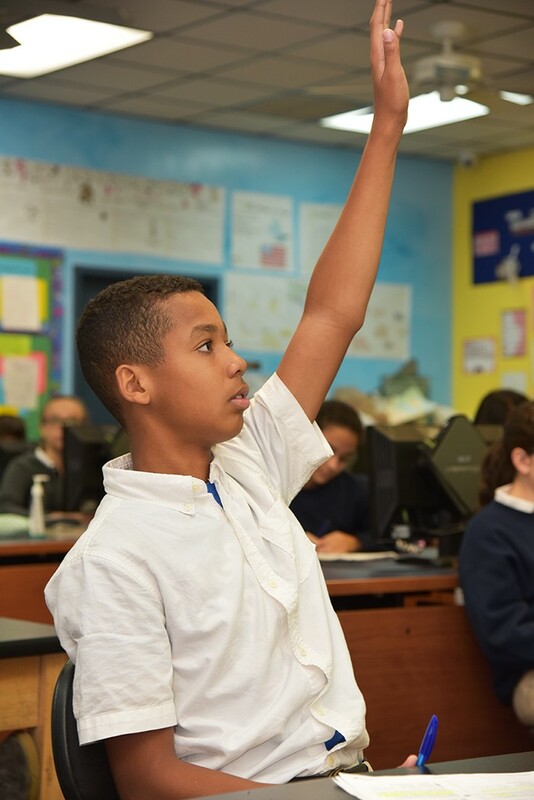 The foundation supports charter schools whose focus is to increase educational opportunities for all children, despite social or economic barriers, in order to ultimately close the achievement gap. Through support from partnering public and private organizations, the ACE foundation provides curriculum planning, staffing and marketing support, professional development, direct funding and other resources to support the growth of quality public schooling options and promote educational reform. 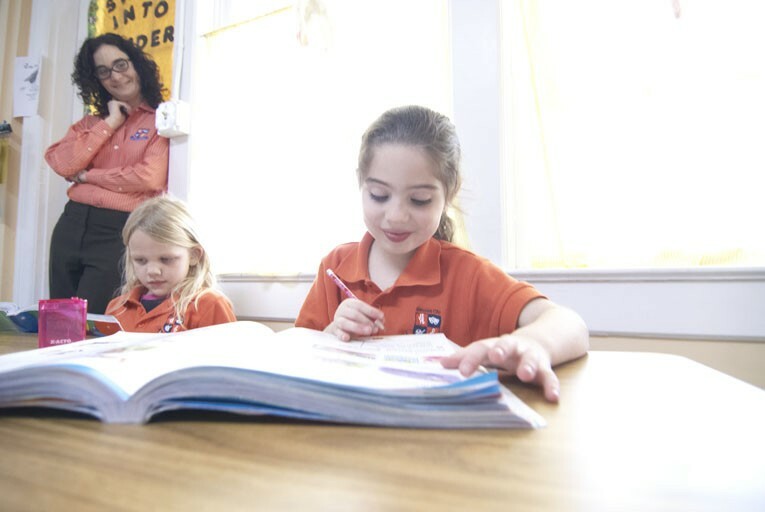 The charter schools supported by the ACE foundation have excelled at bringing quality educational program to communities and, in many cases, to high-needs families who otherwise would not have access to a quality public schooling. A large percentage of the students served by these schools come from economically disadvantaged backgrounds and have limited quality public education options in their neighborhoods.